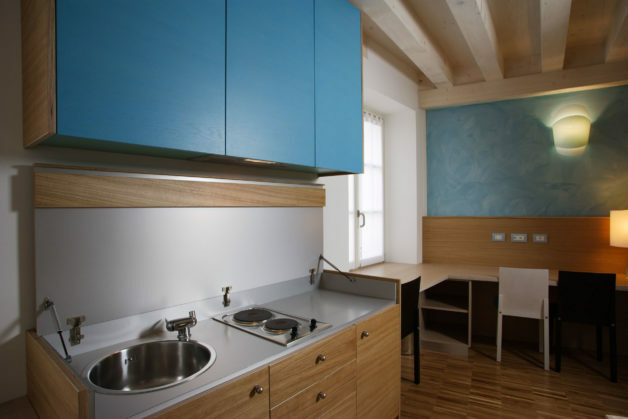 21 comfortable and cozy rooms, completely soundproofed and furnished with taste and originality. 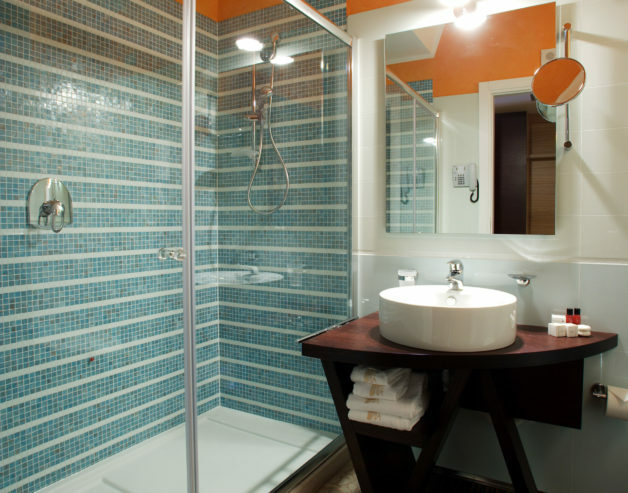 Decorated with warm colors and lively, we offer you a pleasant and reserved in the city center of Udine. They are equipped with all the comforts and soon will be able to present you the atmosphere that you feel easier at home than in a hotel.